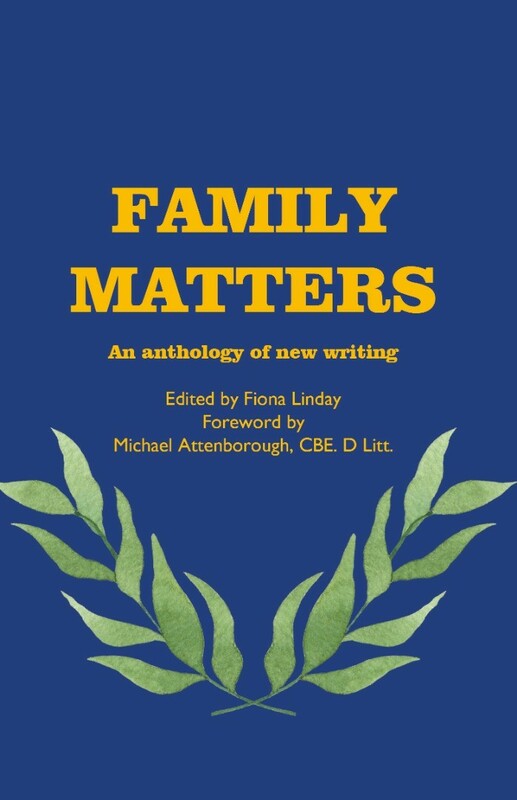 The Family Matters Project was launched in April 2018. Learners from the Attenborough Arts Centre were invited to attend a number of workshops with published writers and inspired to write their own stories and poems on the theme of family. This collection presents the work of 12 new writers alongside that of established guest authors. Featuring: Jayne Ashman, Mark Chamberlain, Anita Delta, Linda Dyer, Alyn Frederick, Duncan McNeil, Tony Richard, Mandy Rudczenko, Tony Shelley, Penny Tarrant, Stephanie Turner, Lindsey Wicks. Foreword by Michael Attenborough, CBE. D Litt.